The Arizona Wildcats are playing better than anyone in the Pac-12 right now. They have won five straight games coming in and should add a sixth straight in blowout fashion tonight at home against the Arizona State Sun Devils. After covering the spread in three straight to start this 5-game streak, the Wildcats have actually failed to cover in their last two in a 6-point win over UCLA and an 8-point win over USC. But I believe that works in our favor here and is keeping this line much lower than it should be. Both UCLA and USC are better than Arizona State, which is just 4-9 in conference play this season. Two of the Sun Devils’ four wins this season have come against Washington State, which is the worst team in the Pac-12. They already lost 82-94 at home to Arizona in their first meeting this season, and the Wildcats should have no problem winning by 12-plus again at home in the rematch. Arizona is 5-0 in its last five home meetings with Arizona State with wins by 24, 23, 15, 7 and 17 points, respectively. As you can see, they won four of those five by 15 points or more. The Sun Devils are 0-4 ATS in their last four trips to Arizona. The home team is 5-1 ATS in the last six meetings. Bet Arizona Wednesday. THREE Top-5 College Basketball Finishes L4 Years! (#5 2011-12, #5 2012-13, #3 2013-14) You can look, but you won’t find another handicapper on this network that can claim that! Jack Jones is at it again this season as he’s currently theNo. 7 CBB Capper in 2015-16 thanks to 79-52 & 14-4 CBB Hot Streaks after Tuesday’s 3-0 SWEEP! He has now put together a HUGE 592-484 CBB Run long-term that has seen his $1,000/game players cash in $71,740! This money train stays right on track with Jack’s Wednesday College Hoops 4-Pack for $49.95! This card features TWO 25*/20* Top Plays, including his 25* Big East GAME OF THE YEAR! You’ll also receive BOTH ESPN winners in theSyracuse/Louisville & Duke/UNC games tonight! 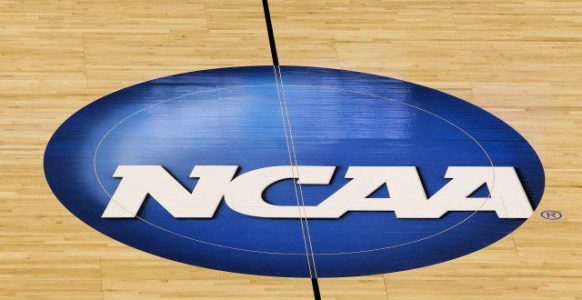 You are GUARANTEED PROFITS or Thursday college hoops is ON JACK!